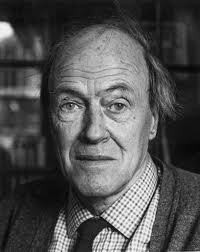 Did you guys know that Roald Dahl was Norwegian? I didn't know that until I began my degree four years ago. He moved to Cardiff when he was young, but he loved Norway and spent many of his summer holidays there with his Grandmother. Last year I did a project on Roald Dahl and gave a presentation on how his Norwegian heritage influenced his work. You might have noticed the huge Norwegian influence in his book, The Witches, for example. There are lots of hidden clues to his love of Norway throughout his books, the funniest of which is how all his mean characters are typically English farmers, whilst the sweet grandmothers, teachers and little children are the positive (and, sometimes Norwegian characters). 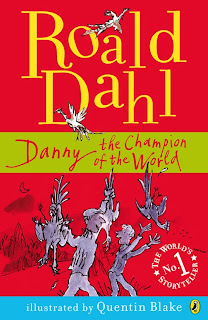 Danny the Champion of the World isn't one of my favourite books, but is an example of the negative, sterotypical English character. Danny and his father poach pheasants from a rich man's estate and are threatened by him. 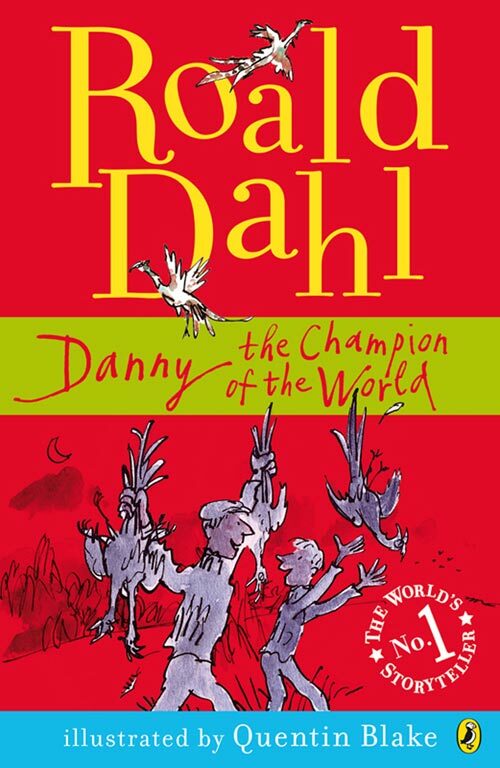 Danny is labeled champion of the world when he comes up with a plan to trick the antagonist, by drugging all the pheasants and stealing them whilst they're sleeping! I like the fact that the stories of Roald Dahl are English, written in the English language and read by English children who have no idea about Roald Dahl's heritage. If it wasn't for Norway and the magic that the country gave to him in terms of imagination, I doubt we'd have these wonderful stories today. I didn't know Dahl was Norwegian! Honestly he was one of those mysterious names who existed from before I could read, whose name was on many entertaining books and whom I just imagined was an endless font of ideas, not a person. I can definitely grasp the influences, though, immediately. That makes such sense. I didn't know he was Norwegian either! I am only familiar with Charlie & the Chocolate Factory. wow, didn't know he was norwegian, and loved *witches* and Charlie...haven't read Danny though.